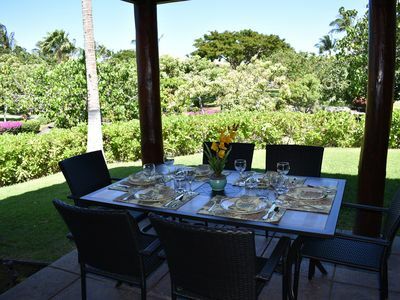 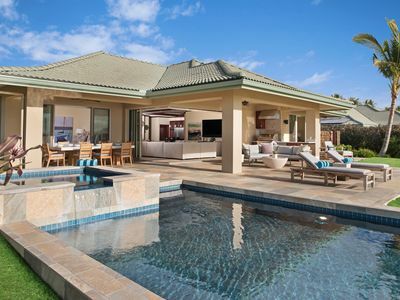 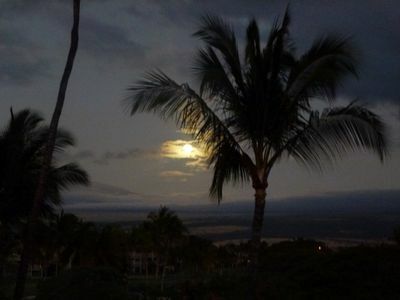 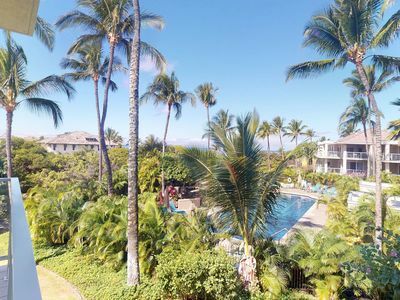 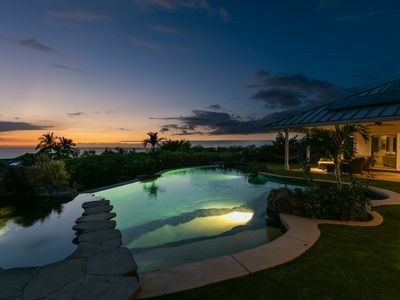 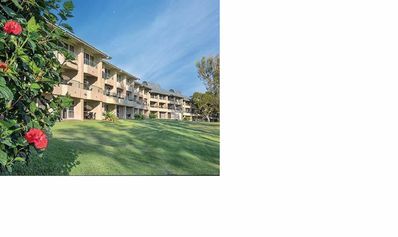 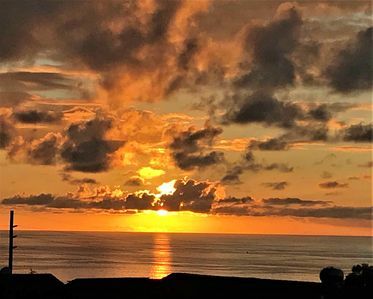 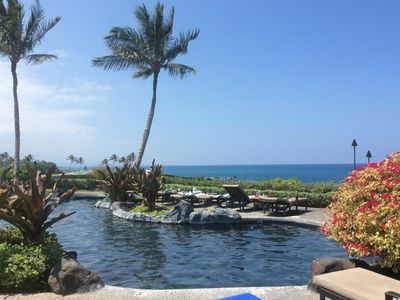 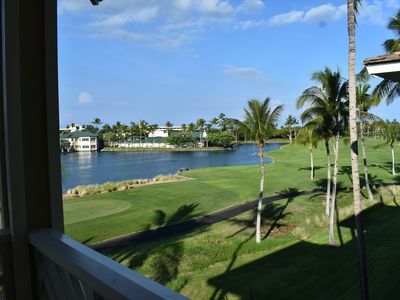 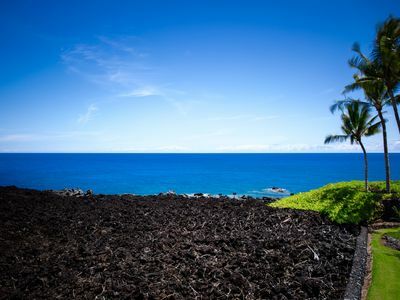 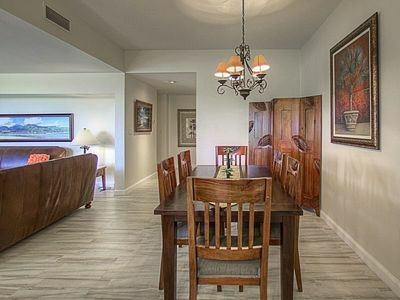 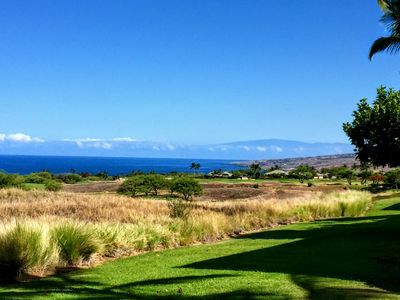 2 bedroom condo located on the beautiful Kohala Coast, Shell Vacations Club at Paniolo Greens offers easy access to the Big Island's highlands. 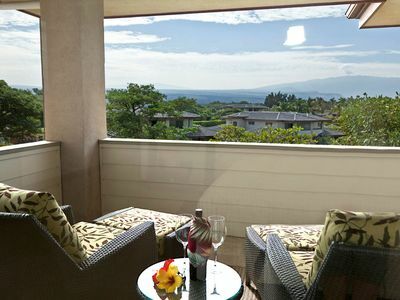 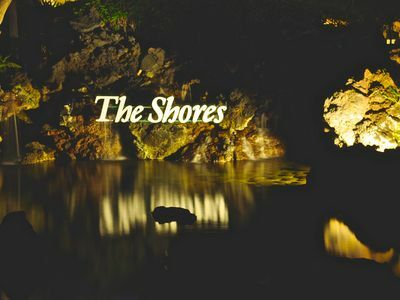 With its captivating mountain backdrop, this lush retreat is the stunning paradise that you've dreamed about - a place for romantic escapes, family vacations, reunions, and sport outings. 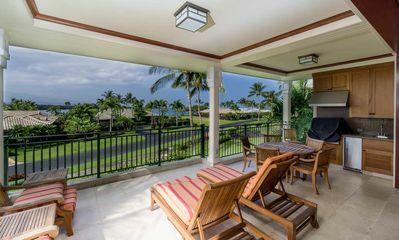 Accommodations are fully furnished villas where you can relax on the lanai and enjoy the cool breezes and warm Hawaiian sun. 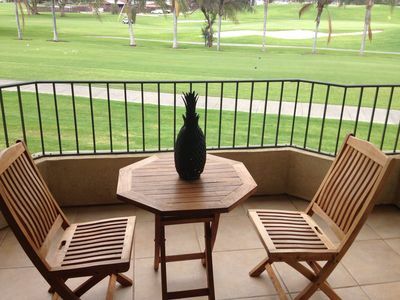 Complimentary basic Wi-Fi is included. 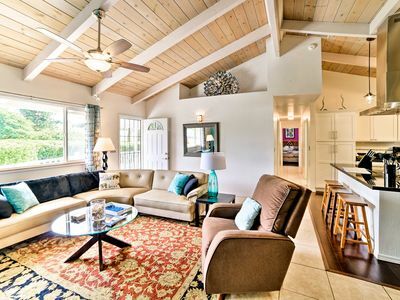 (High-speed Wi-Fi is available for a fee.) 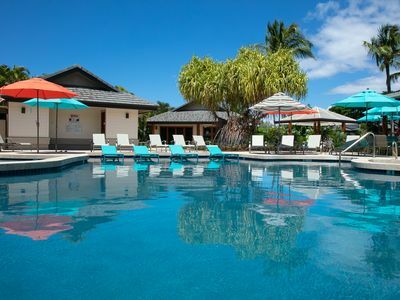 Play tennis, go swimming, and enjoy the hot tub and fitness center. 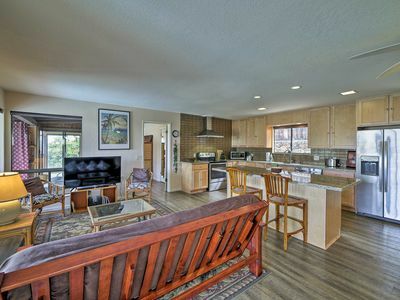 Peace Be With You .. in this newly remodeled unit! 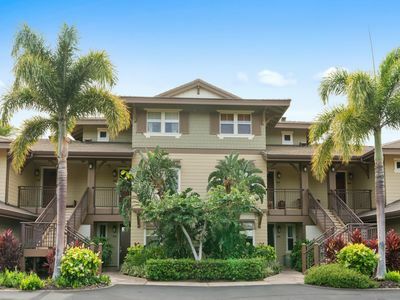 20% discount for U.S. Vets! 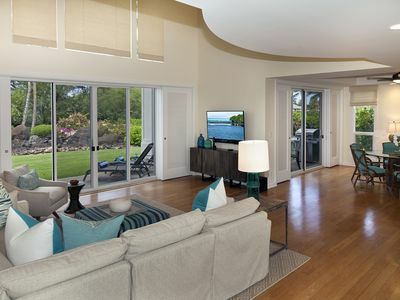 🐠🐳🌅🏖️OCEAN FRONT, Luxury Top Level condo, Private Pool, Gym, and Restaurant.